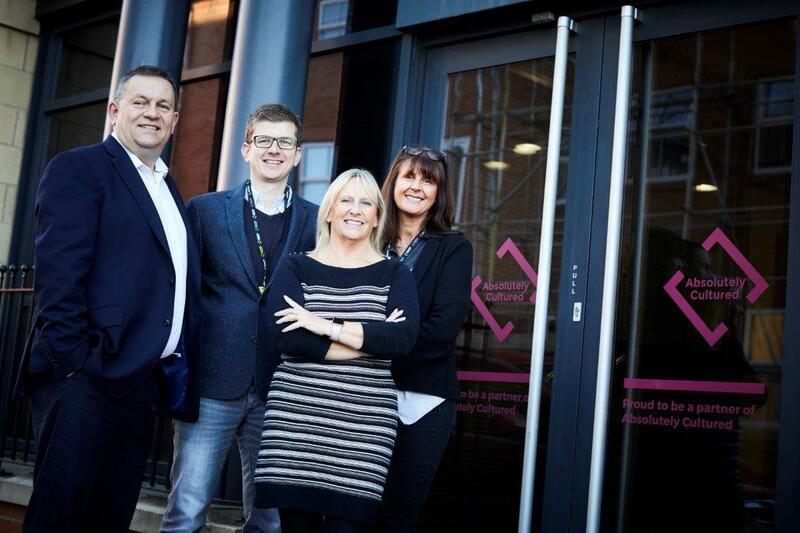 Hull-based arts organisation Absolutely Cultured is delighted to announce the appointment of two new board members and a new corporate partner, supporting its ambition to play a leading role in Hull’s future. Georgia Allenby and Ben Norman have recently taken up their roles as members of the board while Hull-based legal firm Rollits LLP recently signed a three-year partnership agreement to support the company. Local business woman and tourism expert Georgia Allenby is the director of Hideout Hotel, and design and marketing manager of her family’s property business, Allenby Commercial. Georgia is passionate about showcasing what Hull has to offer, from its historic quirks to the innovative businesses popping up across the city. Experienced Bank of England official Ben Norman has also joined the team offering his risk and governance expertise. Currently Ben is working in the Prudential Regulation Authority part of the bank. Ben’s father was raised in Hull and Ben has maintained a close connection to the city. Since childhood Ben’s passion for the arts has been rooted in music. Rollits LLP has long been a proud supporter of the city and its artistic ambitions and cultural development. The law firm was founded in the city’s Old Town and is the place it has stayed, with Hull’s people and businesses providing a strong foundation for it to grow over the last 175 years. As a Hull 2017 partner, the firm experienced a different kind of energy as it opened its High Street doors and played host to creative workshops, focus group sessions and meetings. An energy they hope to emulate in the years to come.